Shady's back by popular demand! 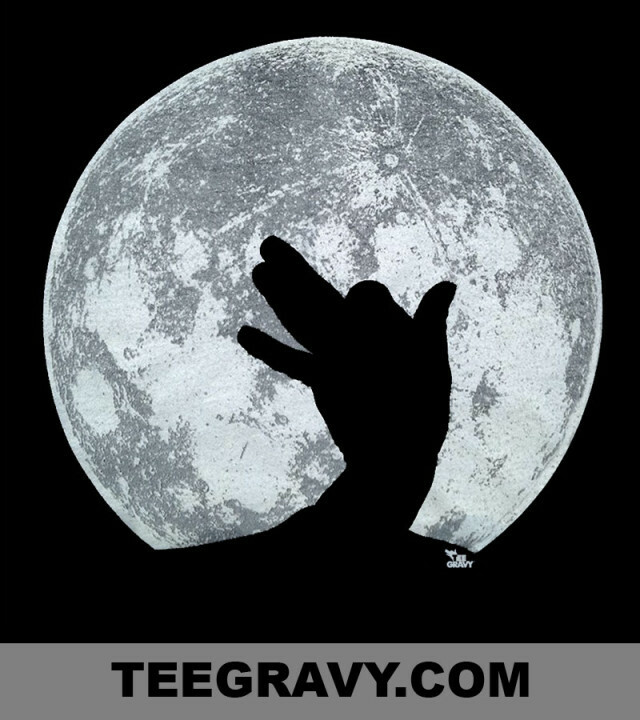 From the get go, we felt this design pretty much summed up what TeeGravy is all about. We loved it the second it was finished and now its available 24/7, so order away at the Gravy Buffet.